I have an aunt who is a social worker in Montana. She is, without question, one of the kindest, gentlest people I know. 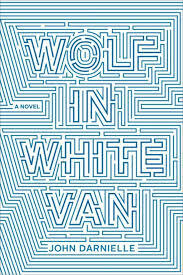 And, after reading this book about a social worker in Montana, I now understand that she is actually a saint. 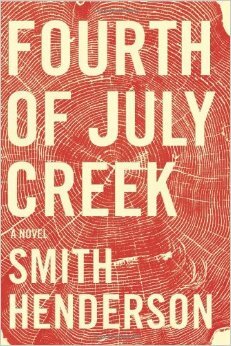 Pete is Fourth of July Creek’s social-worker protagonist, and he lives and works in the middle of nowhere. When we meet Pete, he’s been called to a house by the cops. The mom (“The mother’s a disaster. 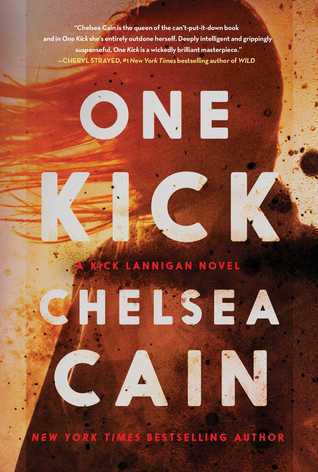 Most of her disability goes to speed.”) and her teenage son (“A recreational gas huffer” who has “a good run of priors going”) have been fighting so viciously and violently that the neighbors had to call the police. When the officer arrived, he had to cuff them to restrain them from literally trying to kill each other. When I was a little kid, my mom had a couple of shadow boxes that hung on the wall. The boxes had about twenty separate small compartments, each of which housed a teeny miniature. There was a little rooster, a pair of tiny skis, and a small wooden nativity scene. Each little miniature told a story—it was a keepsake that my mom had picked up to remind her of a special vacation or a person she loved. Apparently, back then (I remember them from the seventies and eighties, but I’m fairly certain my mom had them for many years before that), these shadow boxes were quite popular . . . and the miniature trinkets to fill them could be found in every souvenir shop. This obsession with miniatures has a long history. It was a trend well before my time (or my mother’s, for that matter). One of the trendsetters was a young Dutchwoman named Petronella Oortman, who lived in Amsterdam in the seventeenth century. Petronella married a rich merchant named Johannes Brandt, and, in 1686, began to commission a miniature version of their home, complete with marble floors, ornate wallcoverings, and furniture. All of the miniatures were exact replicas of the life-sized versions and made completely to scale. They were housed in a cabinet of tortoiseshell and pewter. 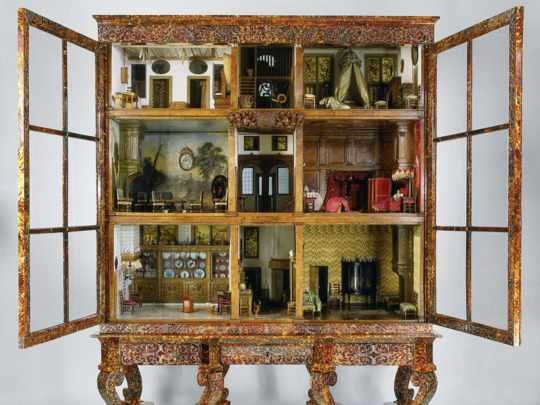 The miniature house still exists today and is currently displayed at the Rijks Museum in Amsterdam. 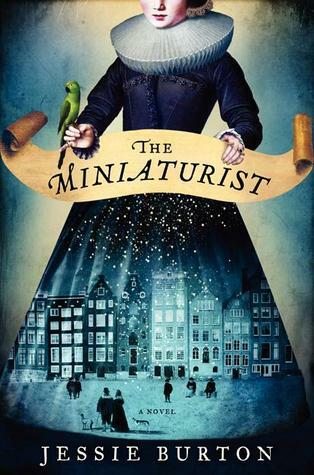 The Miniaturist is a novel based on Petronella Oortman’s real-life miniature house. Petronella (called “Nella” in the book) and Johannes and the cabinet house are plucked from real life, but the rest of the book is completely fictionalized. If you were to ask a random person on the street what mental image she conjures when she hears the words “college professor,” her description might be something like this: a beard, wire-rimmed glasses, a tweed jacket with elbow patches, and graying hair a couple weeks overdue for a haircut. She would likely think of someone who is brilliant, held in high esteem, impressive, and maybe a touch intimidating. But, if you were to ask me what the words “college professor” call to mind, I’d have a very different response: my family. My father is a professor. So is my mother. And my stepfather. And my uncle. Hell, even my grandfather and grandmother were professors. My brother likes to say that academia is the family business. I’m going to do something cruel. 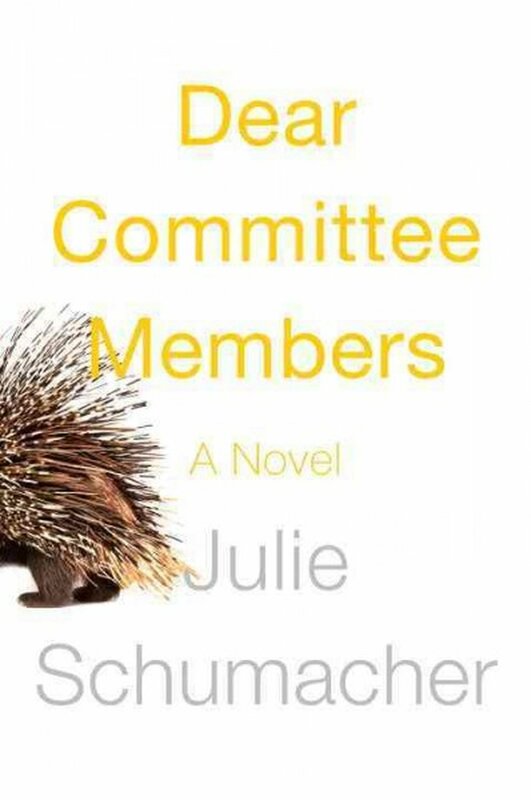 I’m going to make a book sound really interesting and try to get you excited about it . . . and then I’m going to dash your hopes and high expectations for it with a little dose of reality. At least I’m warning you up front. I wasn’t so lucky. While he was in the hospital recovering from his accident, he began to create a role-playing game called Trace Italian. Despite the fact that Trace Italian is, in the age of the internet, an “almost unbearably quaint” mail-based game, it is now Sean’s sole means of support aside from his monthly insurance checks. I have a friend who told me a few years ago that I had to watch Revenge. This friend is the only person I know who DVRs soap operas and watches them religiously, so I should have known what I was getting into. Revenge is, in a word, terrible (I know because I really gave it a shot. I am somewhat ashamed to admit that I watched all twenty-six episodes of the first season and one episode of the second season before finally throwing in the towel).